PRIDE FC’s inaugural event was held in October of 1997. The main event featured a superfight between legendary BJJ black belt Rickson Gracie and Japanese pro wrestler Nobuhiko Takada. This contest would set the standard for PRIDE events. The combination of incredible fighters and awe-inspiring production values would prove to be successful. 47,000 fans filled …read more! The Ultimate Fighting Championship (UFC) is the largest Mixed Martial Arts promotion company in the world, which hosts most of the top-ranked fighters in the sport and produces events worldwide. 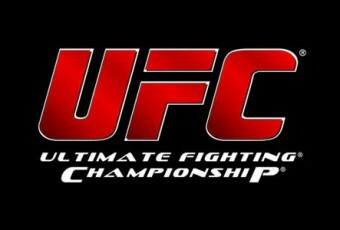 Based in the United States, the UFC has eight weight divisions and enforces the Unified Rules of Mixed Martial Arts. Dana White serves as the …read more! World Extreme Cagefighting (WEC) was an American Mixed Martial Arts (MMA) promotion. It was purchased by Zuffa LLC, the parent company of the Ultimate Fighting Championship (UFC), in 2006. In its final incarnation, it was made up of 3 weight classes: 135, 145 and 155 lbs. To accommodate the smaller fighters, WEC’s cage was 25 …read more!